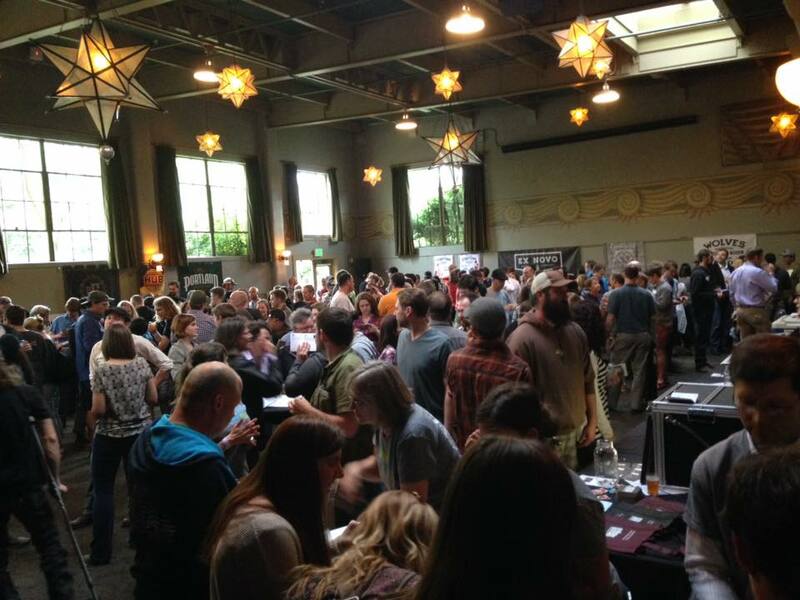 Oregon Brewshed Alliance | Great beer begins with clean water. 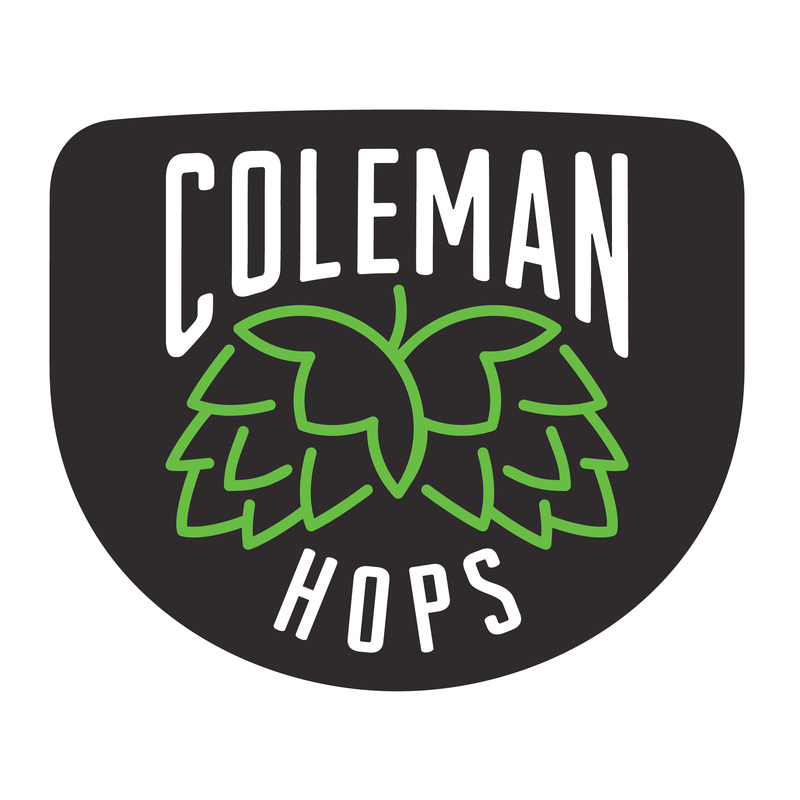 An outreach initiative of Oregon Wild, the Oregon Brewshed® Alliance is a coalition of Oregon brewers, brewing community partners, and conservationists who understand the value of clean water and protected forest watersheds. Beer is over 90% water after all, and that water is a product of the land that it flows through. Great beer doesn’t start at the tap – great beer begins with clean water. Oregon Brewshed® Alliance is excited to announce our 4th annual Oregon Brewshed® Brewfest with our partners at McMenamins Kennedy School on Wednesday, May 15, 2018. Tickets are only $25 in advance online and $30 at the door. Your ticket gets you entry, 8 (4 oz.) tasting tickets, a special pint glass, a raffle ticket (the grand prize is a Year of Beer from Widmer! ), and voting tokens to pick this year’s Brewshed® Best winners. Additional tastes and raffle tickets will be available for $1 each. McMenamins Kennedy School will offer food for purchase. Once inside, taste incredible craft beer, cider, and sake, vote for your favorites, learn about wildlands and watersheds across the state, and enter the raffle for great Oregon Brewshed® Alliance and Brewshed® Partner prizes. Don’t miss out on the chance to try special Wild & Scenic River-inspired collaboration brews from 10 of our participating partners (see who’s pouring below)! 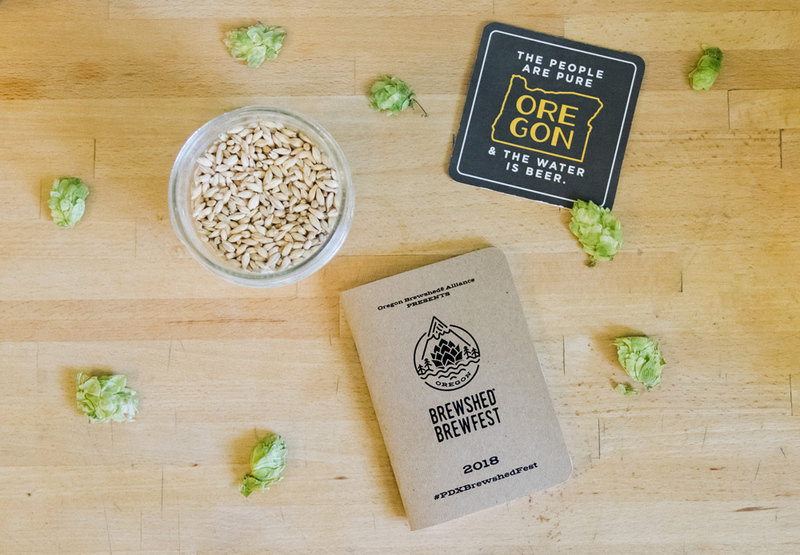 All proceeds from the event benefit Oregon Wild, the environmental nonprofit working to protect Oregon’s wildlands, wildlife, and waters as an enduring legacy, and keep Oregon full of great beer through the Oregon Brewshed® Alliance initiative. Get your tickets for this great event here. We hope to see you there! Save the date and invite your friend via Facebook here!